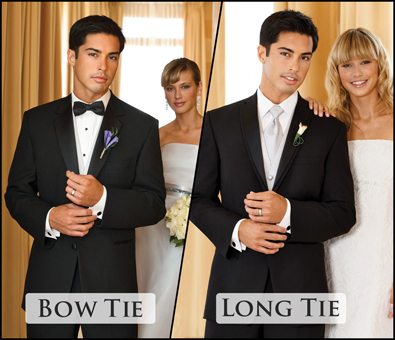 What exactly distinguishes a tuxedo from other suits? 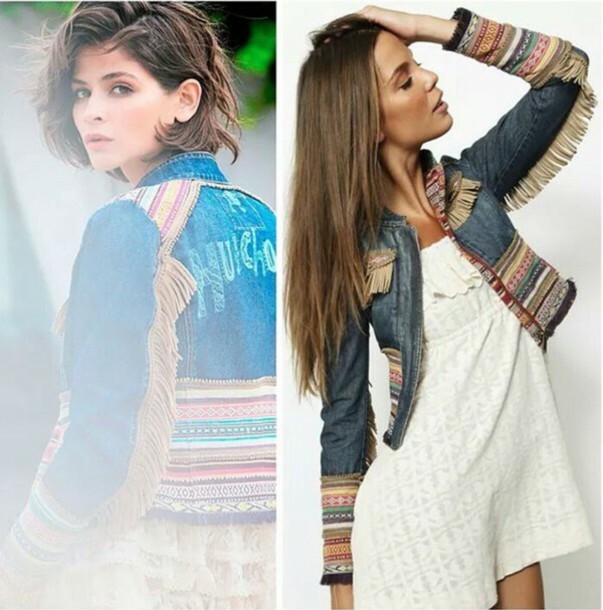 There are no significant differences in terms of cutting and processing – here the rules of the good suit apply without exception. 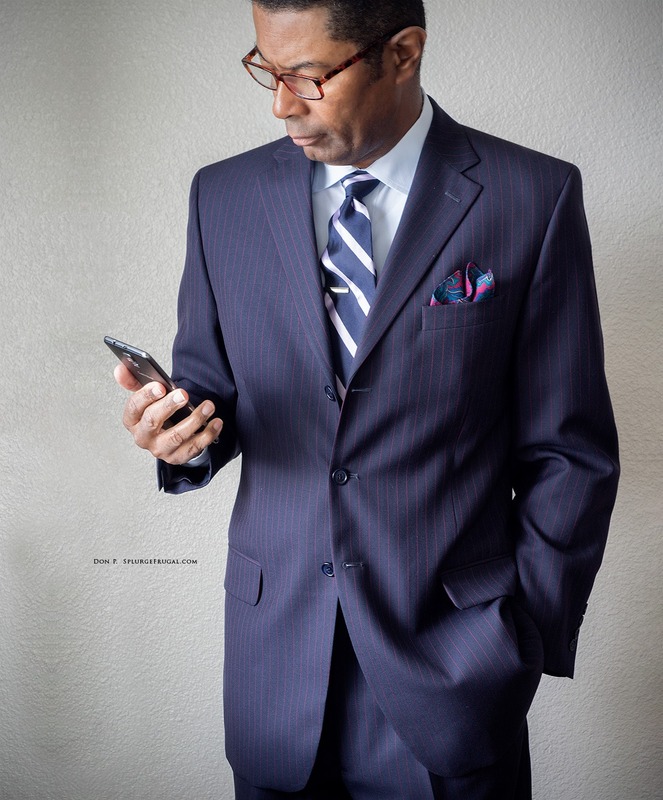 Also the tuxedo of its basic concept is a three-piece suit, jacket, pants and vest – about an exception to this rule will be slightly later to talk. 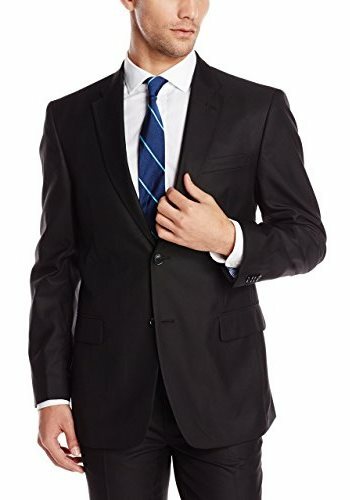 In addition also the Tuxedo Jacket can be single row or double row button, and its remaining construction is largely identical to the a suit jacket or a sports jacket. The distinctive features are more in smaller but crucial details that most unites the Tuxedo Jacket – trousers and waistcoat are comparatively tame in this respect. 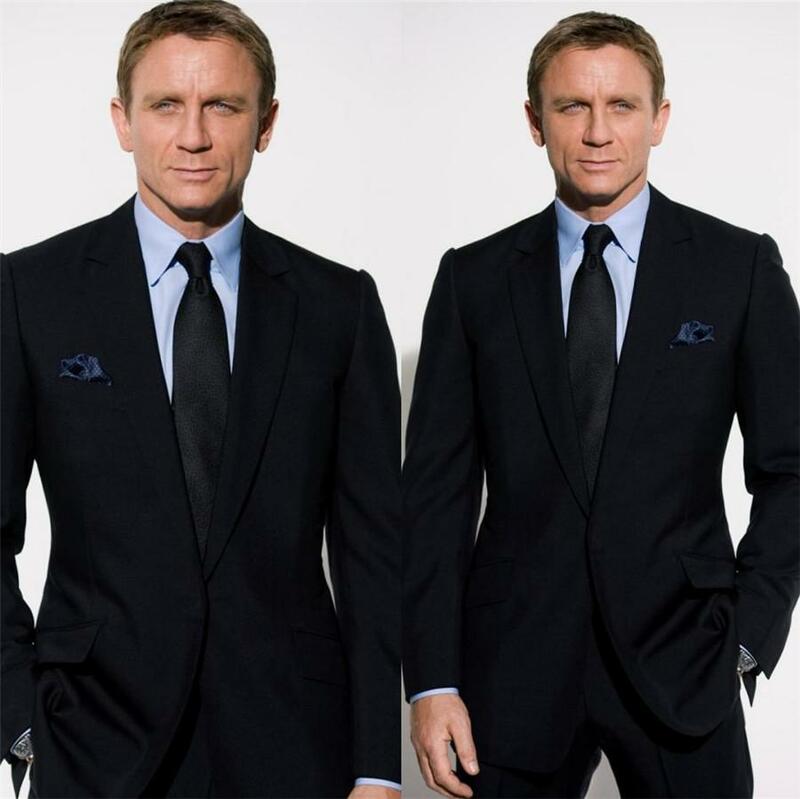 The lapel of Tuxedo Jacket that is worked with a so-called mirror is most certainly notable. Its top is made so not from the Outer fabric of the jacket, but made of black silk. The two standard variants are called Grosgrain and satin. Rips is a kind of horizontal twill and shine less strongly than the smooth, tightly bound satin. The latter is now more commonly used. 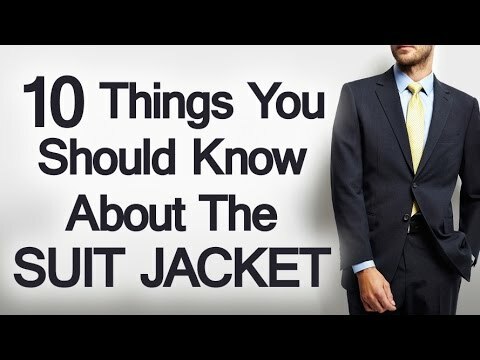 But no matter which of the two materials you choose – make sure that all remaining silk accents, of which the following the speech will be consist of the same material; otherwise, it is none of his trade as you would have accidentally combined the false vest or pants to your jacket, or as the manufacturer of the jacket would understand. Abbreviated as TUX, the lapel of a formal tuxedo is also never noticeable, but it either rising or as so-called shawl collar. This eliminated the usual seam between the collar and lapels, and the collar itself pulls down without interruption up to the close button. And while we’re on the close button: the single smoking – the best choice, if you have only a tuxedo – has only a single button on the front. This and all other jacket buttons are made of shiny nut or are covered with silk. Cheap tuxedos are unfortunately often only with buttons made of plastic. Here worth investing into a set of high-quality buttons that you replace the existing hangups. 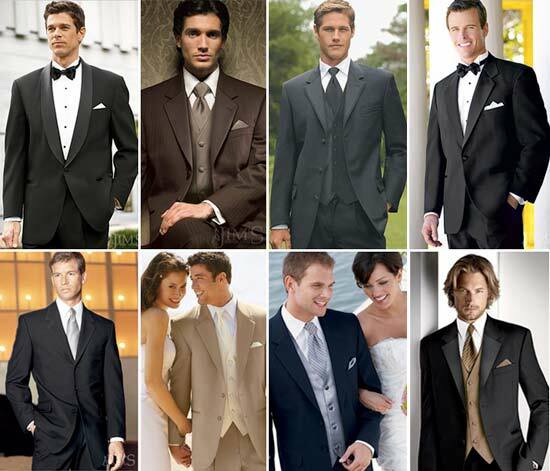 A set of good knobs will cost less than 20 euros, is however greatly enhance your Tuxedo. The side pockets of the Tuxedo Jacket have no Patten shouldn’t have as sporty detail at a formal garment. Instead, they are reinforced with a double piped, which in turn can be made of black silk, but does not have. 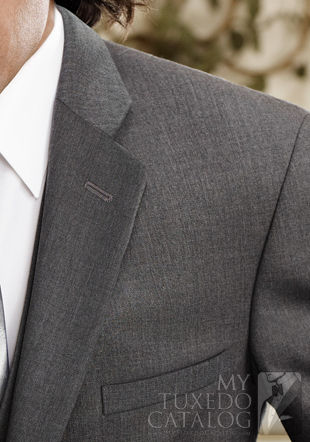 Slanted pockets, are possible and not uncommon for sports jackets in suits, not fit also to the Tuxedo Jacket. As a general rule: the more restrained the Tuxedo Jacket is, the better. The most important task of the tuxedos is finally in a far-reaching uniforms that already almost naturally leads to an elegant look. Therefore, it is not recommended, incidentally, to depart from the classic monochrome Tuxedo. Only smallest color variations within the framework of the accessories are from time to time. First some notes to the proper Tuxedo pants. Most easily recognisable the so-called simple Galon, who covered the outer longitudinal seams of the trousers legs. 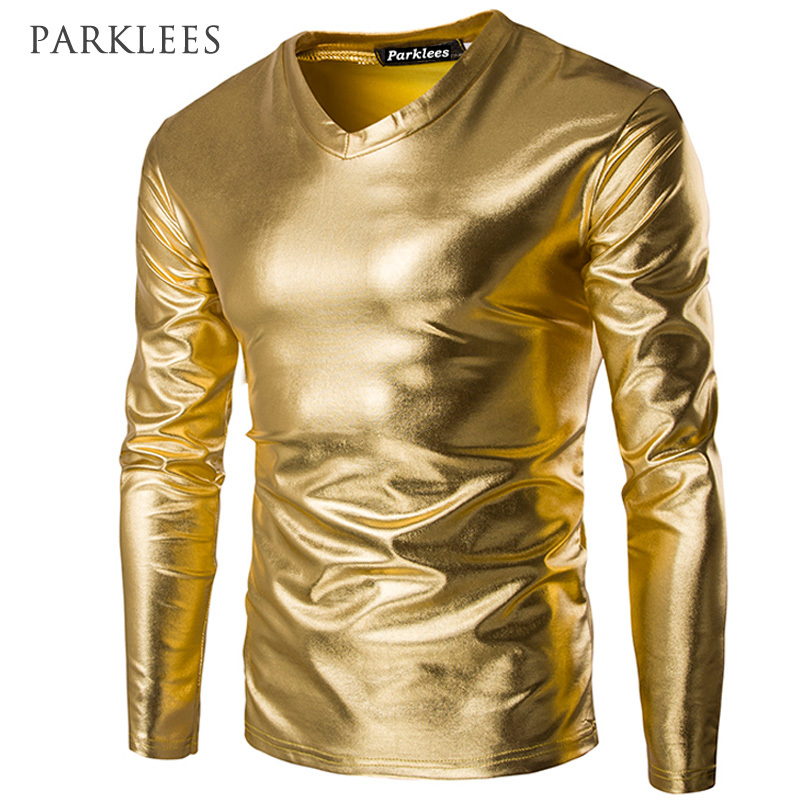 It consists of a strip of black silk, which must fit the jacket to the mirror material. The difference to the tuxedo pants is that it possesses a double Galon, so a strip silk left and right of the seam. Of course Tux is never worn the tuxedo pants! The Galon of Tuxedo pants covered also the intervention of the side pockets that are recessed into the seam of the pants. 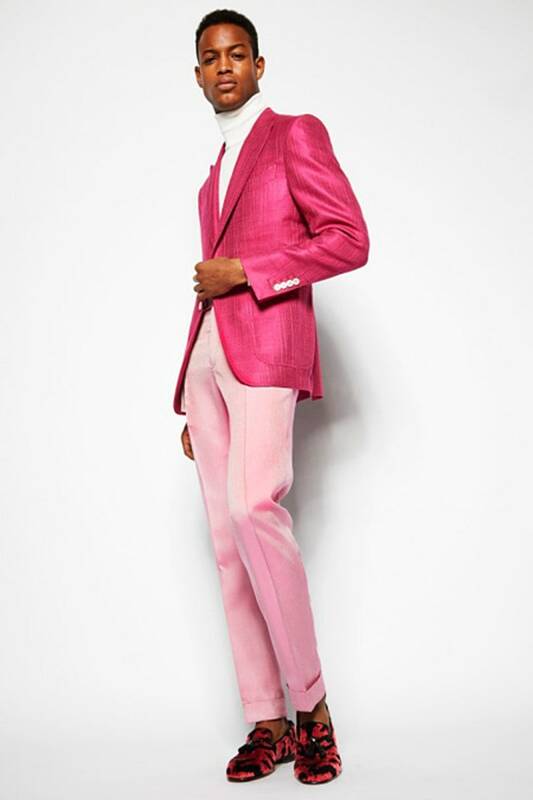 So is viewed from the side, the impression of a perfectly smooth, uninterrupted trouser leg. Back pockets are actually unnecessary in the tuxedo trousers – they have no function that could better meet not any other bag in suit pants . The formal trousers legs are never lined with envelopes, and Tuxedo pants is no exception. The hem of the pants must be so smooth and should be to protect the Outer fabric inside is reinforced with a so-called shock band from stable viscosity. Best fall your Tuxedo pants, if you hang from your shoulders instead of waist – so on braces. However, it should be also formal braces which are traditionally made of silk or Barathea black or white. There may be alternative also page slides on the waistband providing the correct seat of the pants. Belt have lost nothing of formal trousers as for the smoking, however, and the privilege of sporting pants types keep – Royal role models or not. 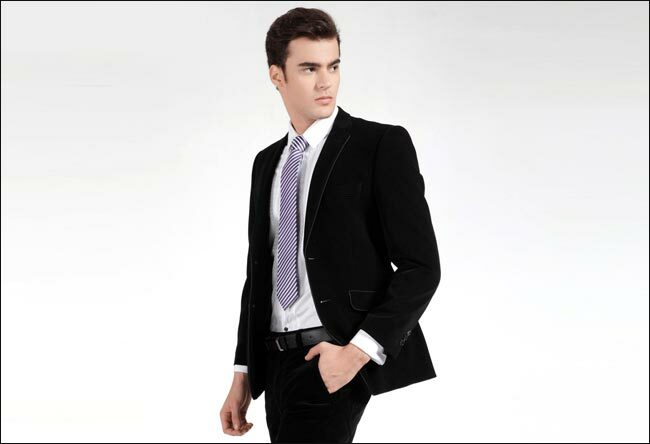 The front of a tuxedo vest can be either from the Outer fabric of the other suit or black silk. Other, contrasting or even colorful fabrics have unfortunately never even only partially so smart, funny or fresh as their vehicle imagine that maybe – you dispense so at best equal to entirely. To complicate things unnecessarily, or to overwhelm, your counterpart, the tuxedo vest should have no reverse. Due to the elongated lapels of the jacket, she also has a deeper part of the chest and often less buttons than a regular suit jacket. Four to six buttons that must match the Tuxedo Jacket which are common. Have already replaced your jacket buttons against higher you should do the same with the buttons of the vest. Unless your Tuxedo vest has pockets that also these silk can be trimmed. Usually has a tuxedo vest of fewer bags than a day suit. 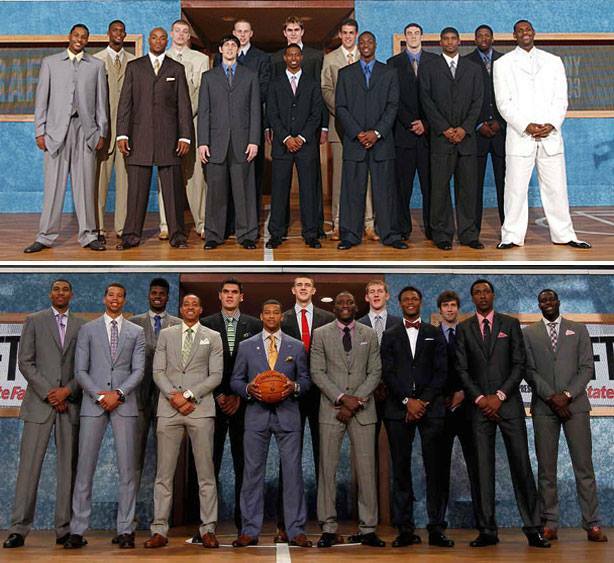 Suit vs. Tuxedo : What’s the difference? Tuxedo Guide to Prom Season 2013! 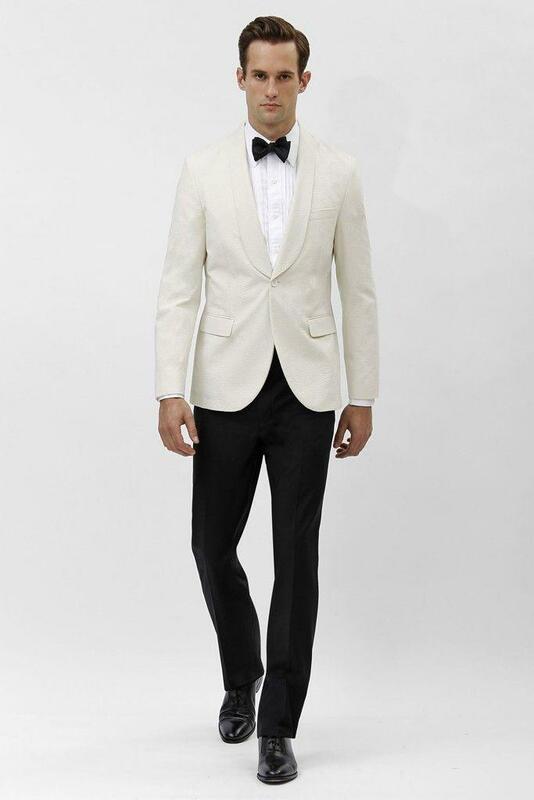 Tuxedo Vs Dinner Jacket, What’s the Difference?